I am working on a silabs C8051 MCU. It has a sleep mode which should be woken up by a reset. The mcu should start working (wake up from sleep) when the button in connected to Ground (Otherwise it is on the air). What is the easiest way to give a reset signal to the reset pin (or any other way) to restart the MCU? You usually pull the reset pin for 2 machine cycles to reset the 8051 Microcontroller. 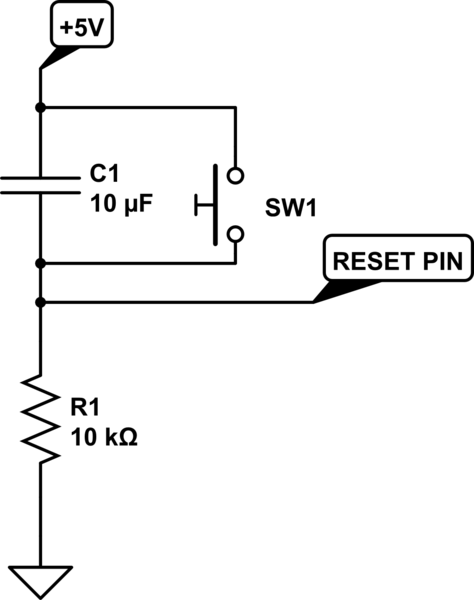 You could do that easily using a push button, as per the following circuit. This would straight away, work. 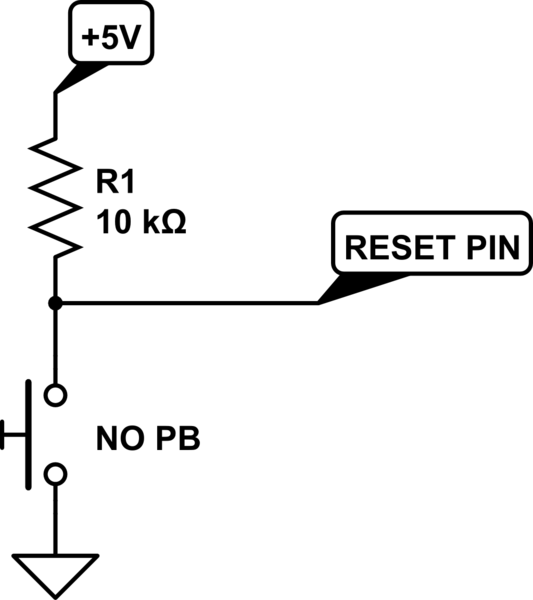 But if you wish to have a better more universal reset button, you could follow the following schematic. Not the answer you're looking for? Browse other questions tagged microcontroller reset 8051 sleep or ask your own question. Actual power consumtion of xbee series 2 in sleep/power down mode? How do I use a button to wake up an atmega32? How to lower current consumption in JN5148-J01 Microcontroller?